The Lost World of Tambun is located in Tambun, Kinta District, Perak and manage by Sunway group. 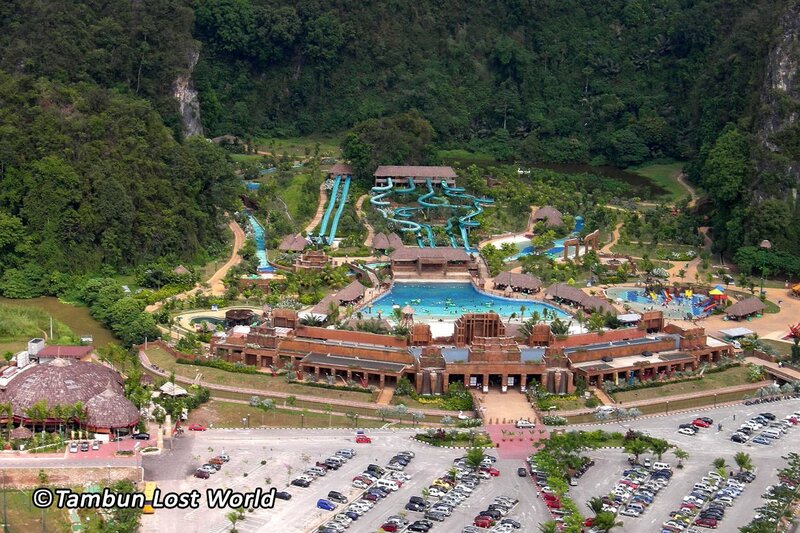 Lost World of Tambun opened on 11 November 2004 popular for its natural hot springs, wildlife, and rides. 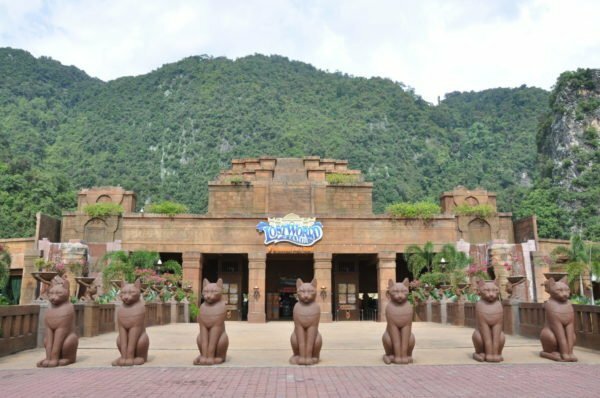 Lost World of Tambun was awarded as World Gold WInner in resort Category at the Fiabci Prix d’Excellence Award 2015 in Petaling Jaya. Surrounded by 20 feet twin waterfalls along with water rides. 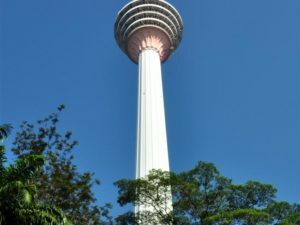 Enjoy up to the longest man-made river 660 meters Adventure River, Cliff Racer, Malaysia’s biggest wave pool, children playground Explorabay with tipping buckets, water cannons, and spraying elephants. First roller coaster and Lupe’s Adventure in Malaysia. Challenge yourself with fun swing-chair ride Dragon Flights, 180 degrees pirate boat swing Storm Rider. Have a friendly touch and feed of the selected domestic and wild animals in Petting Zoo. Ruby the raccoon and Wira the Green Macaw. Home and playground of Siberian tigers which is rescued from the Great Uzbekistan circus troupe. This valley is designed like large feline’s habitat. Watch the tiger strength during the scheduled tiger feeding shows. 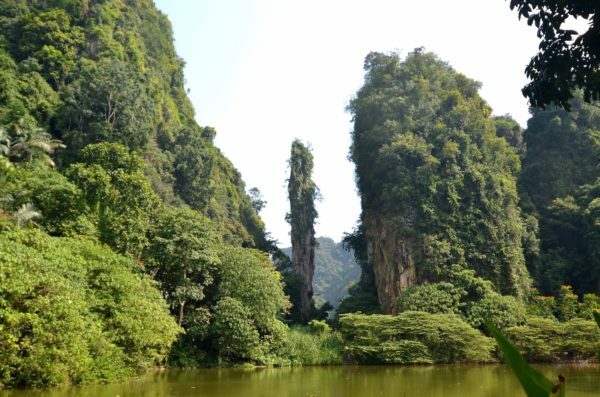 The Lost World Tin valley is a limestone cave with authentic tin mining artifacts. Learn about the past in educational journey back to the tin mining past. Lost World Adventure Park is designed for team building challenges. trust and communication among the teams. 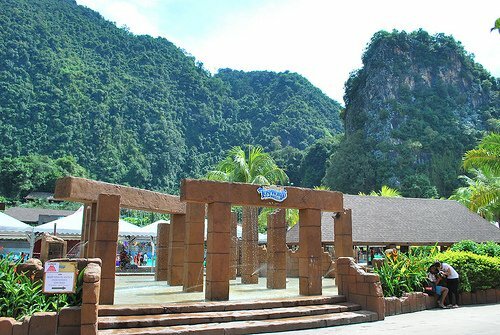 Attraction including an infinity pool, Steam cave, a geyser of Tambun and Saphira’s Bistro. Hot Spring pool water comes from the natural source flows through the pool into the Kopisan River.